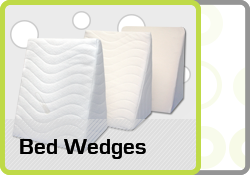 Bed wedges, Pregnancy Pillows, Memory Foam Pillow, Mattress Toppers, Wheelchair Cushions. Free Delivery! Fantastic Prices & Free Next Day UK Delivery On Many Items!! 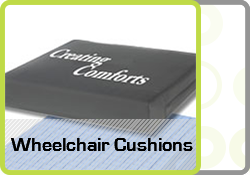 Wedge pillows, wheelchair cushions, memory foam coccyx cushions to create comfort for the delicate tailbone. Gerd bed wedge - alleviates acid reflux. 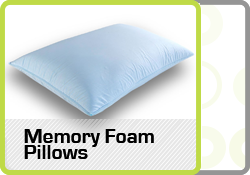 Memory foam bed wedge offers excellent respiratory comfort and counteracts the effects of heartburn & stomach acid. 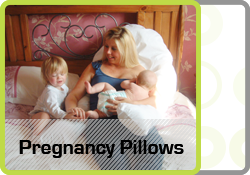 Excellent range of maternity support pillows - duel functioning for mother and baby, pregnancy support pillows, memory foam donut cushions, v shaped pillows, back supports, speciality anti snore stop pillow, cervical pillows and memory foam pillows to aid restful sleep. 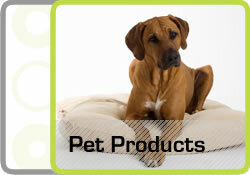 Memory foam dog beds, mattress toppers, pressure care mattresses, bariatric support and orthopaedic foam mattresses. NEW! Choice of cooling Mattress Covers using the latest Outlast® technology - body temperature regulating fabric read » ... Memory foam mattress too hot? We offer a bespoke foam cut to size service, home, boats, caravans - send us your dimensions and we will do the rest ...Quick turnaround and Free UK Shipping! Want To Protect & Extend The Life Of Your Pillow, Cushion, Wedge or Mattress? Combat fluid and odour ingress with a protective lining. 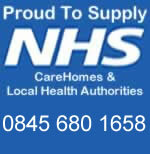 most of our products are available with soft waterproof pvc linings or 2 way stretch Vapour permeable (VP) covers suitable for use at home, within Nursing Care Homes the NHS or Private Hospitals. We also offer this as a bespoke service so if you want ANY product waterproofing drop us an email for a prompt quote. Creating comforts healthcare products have evolved to reflect the needs and suggestions of our customers which is an integral part of our strategy in a bid to achieve a high level of customer satisfaction. Our job is to assist in your quest to find a product that ticks all the right boxes ensuring cost effectiveness without compromising on quality. Guiding you through this process of buying a new product is important to us irrespective of whether this is a bed wedge, coccyx cushion, mattress or memory foam dog bed for that matter, we are always here to help.